Reunion is the time when alumnae honor the anniversary of earning their degree, their classmates, and their alma mater by making a special reunion gift. 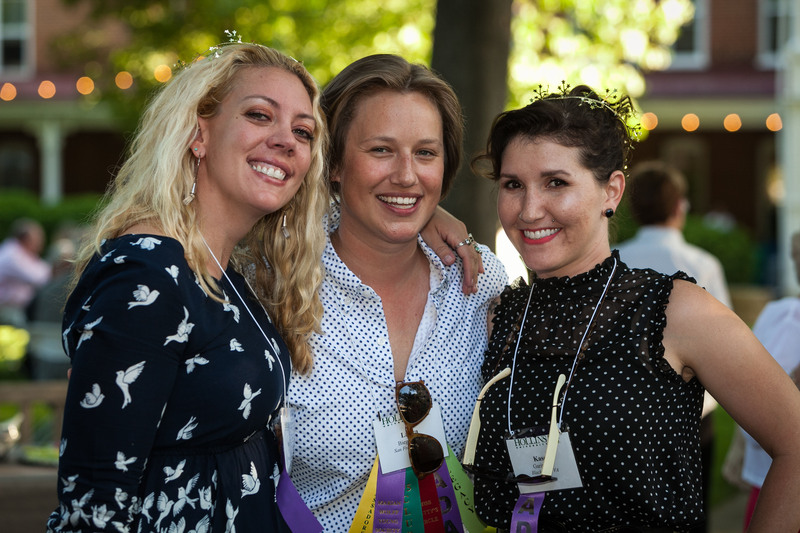 Reunion giving focuses on increased alumnae participation and increased gift amounts. Alumnae volunteers fundraise among their classmates to raise the largest gift and encourage the highest class participation. Alumnae participation in giving is a factor in grant applications and college rankings, as well as class and school spirit. 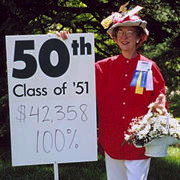 Each Reunion, classes strive for the Reunion Class Giving Awards for largest total gift, largest gift to the Hollins Fund, and highest participation in giving. Classes are also recognized at Reunion for breaking the all-time records for each reunion year for the largest gift and highest participation with a silver platter to keep during reunion, engraved with their class year and record breaking numbers engraved. Make your gift before Friday of Reunion and help your class WIN! Award winning classes are announced at the Alumnae Celebration, Saturday morning after the Parade. For the class with the highest participation in giving to Hollins. For the class among the 10 most recent classes with the highest participation in giving to Hollins. 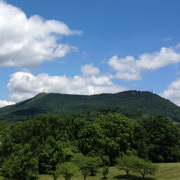 Includes gifts and pledges made during 2018-2019 (July 1, 2018 – June 30, 2019). All pledges are to be completed within the next five years.